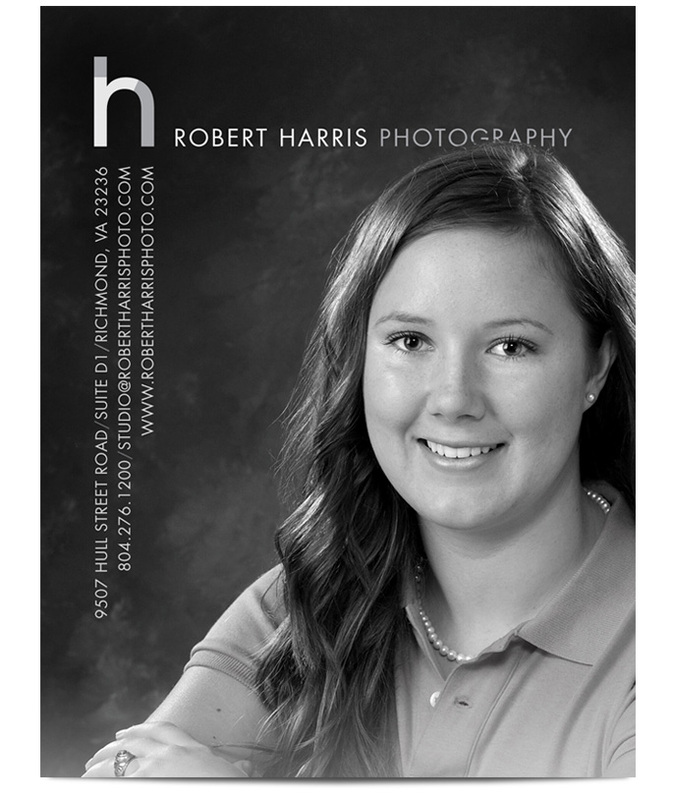 The images Robert Harris Photography creates and the memories they preserve are simply beautiful. The new RHP identity had to reflect that image of simplicity, elegance, balance, proportion, and beauty. Create a uniquely modern logo and develop a brand through online and print media. 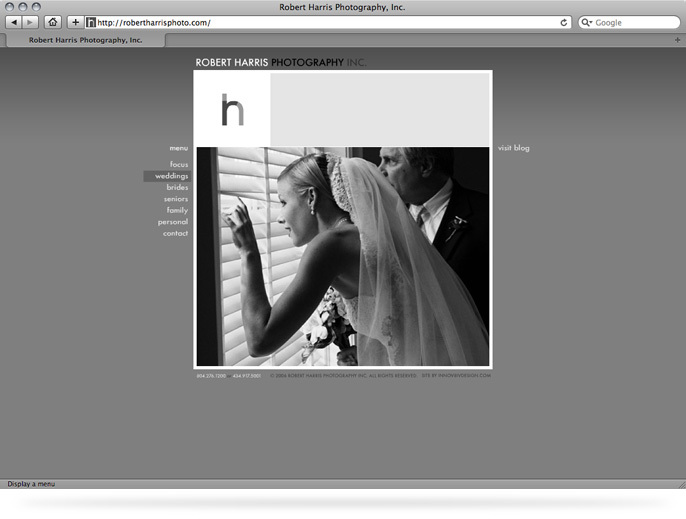 Captivating the visitor’s attention is not difficult with the amazing photographs from Robert’s portfolio. The challenge was in creating a presentation platform that would showcase his work as the focus of the site. The understated design and intuitive navigation allow visitors to focus on the message not the messenger. 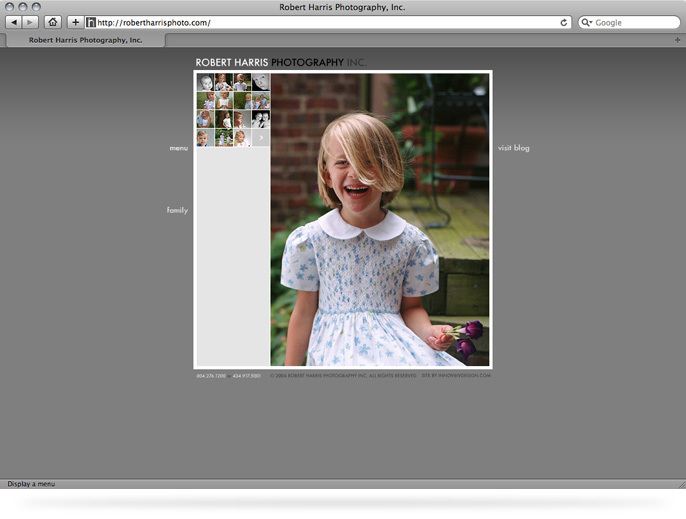 While Robert's business is all about still images, he has a gift when it comes to creating emotion. The animated logo, engaging navigation, and soft transitions work together to covey the fact that we feel moved by beautiful images. 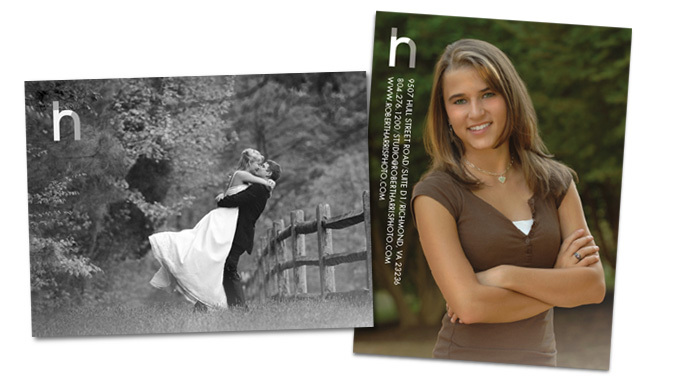 Advertising cards let the pictures paint a thousand words.